Charming 2Bed/2Bath with single car garage with washer & dryer. Move-in ready conditions with brand new roof, with a transferable warranty! 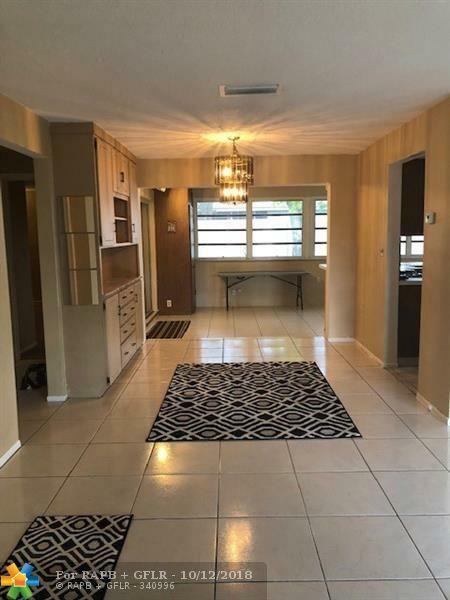 Tile flooring throughout with updated kitchen with lots of storage space. 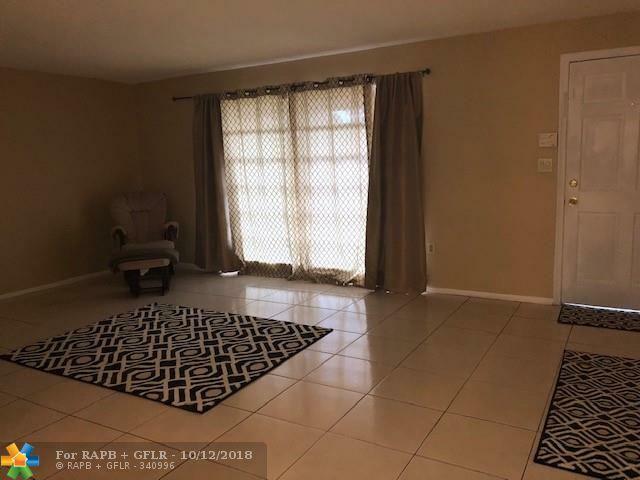 Spacious open floor layout with great enclosed Florida room, great natural light for energy conservation, which can be used for entertaining, a 3rd bedroom, or an office. Garage & driveway freshly painted. Hurricane shutters for house. 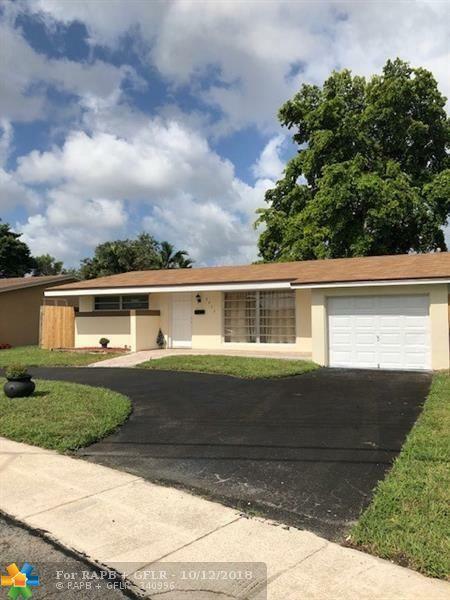 Nice size fenced in backyard with mango tree and lots of privacy.Quiet community with no HOA. Close to lots of shopping centers, restaurants, parks, and major highways. Great first time buyers home! 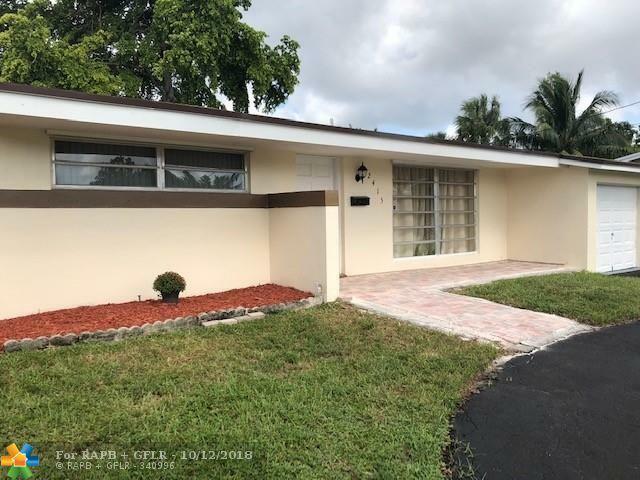 This listing is courtesy of Coast Realty & Management Llc.